TomTom takes a combinatory approach to fitness. TomTom has launched Fitness Age, Fitness Points and Personalised Workouts across their sports watch range. TomTom Fitness Age shows users how fit they really are, while TomTom Fitness Points give users direct feedback about their exercise to improve their Fitness Age over time, and TomTom Personalised Workouts provide step-by-step exercise guidance tailored to an individual’s fitness level and exercise goals. TomTom Fitness Age provides users with an age relating to their personal fitness level. It is based on their VO2 max and compares their fitness level to their age and gender. VO2 max (the maximum amount of oxygen an individual can consume per minute, for their body weight) is a key indicator of cardio fitness and a globally accepted measurement. You will earn Fitness Points every time you exercise. The greater the effort, the more points you achieve. Gain 100 Fitness Points per day to guide you in maintaining a healthy lifestyle. If you hit around 500 Fitness Points, three times a week, your Fitness Age will improve over time. 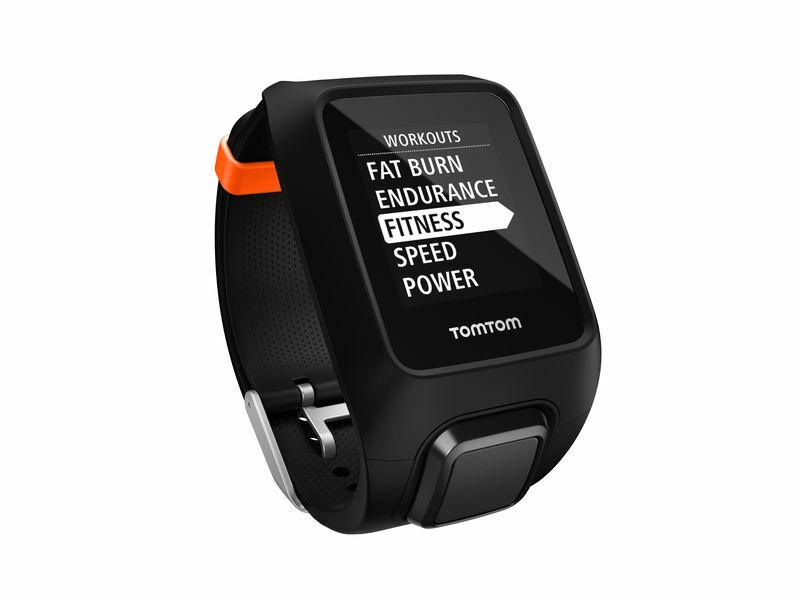 Personalised Workouts offer users 50 running and cycling workouts directly on their TomTom Sports watch. Intensity and duration are automatically adjusted to reflect an individual’s fitness level. Personalised Workouts can help improve your Fitness Age, as well as support individual fitness ambitions such as running a marathon as well as fat burning, cycling or running speed and strength goals. Phone notifications and Autopause are now also available across the TomTom sports watch range. Phone notifications allow you to see incoming phone calls and text messages on your watch. With Autopause, your TomTom Sports watch pauses automatically when you stop moving, preventing temporary breaks in activity from distorting your performance data. 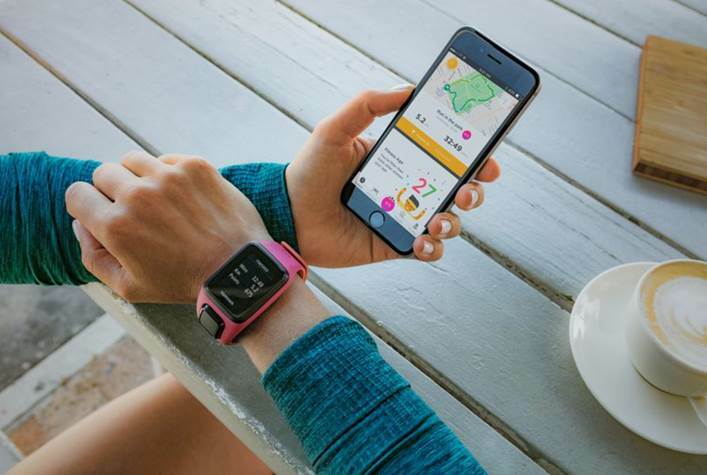 TomTom Fitness Age and Fitness Points have been developed to give guidance and motivate everyone, no matter what their fitness level or fitness routine they enjoy. All the new features will be available via a software update across all our cardio Sports Products2 and with the TomTom Sports app from September 2017. Note: This story is based on a press release provided by TomTom.